Redefining the boutique experience, Casa La Cartujita provides an unrivaled intimate setting with its attentive staff that will make you feel just at home. 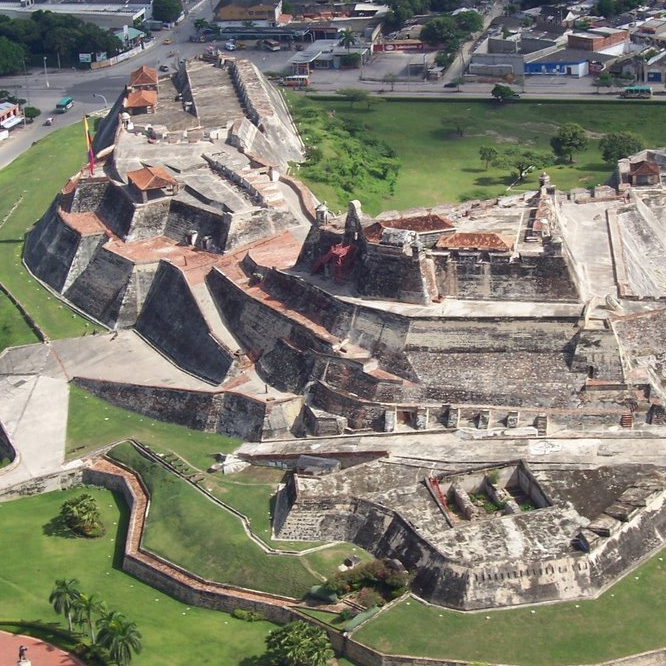 Cartagena has a multitude of museums, monuments, historical city walls, colonial houses and other cultural sites for the delectation of all travelers; an ideal location to rediscover history. In September 1610, the Spanish Inquisition officially instated the Inquisition Palace in Cartagena de Indias as the prime location to decide the fates of many. The Inquisition Palace headquartered the Sentencing Court of the Holy Office, its jurisdiction covering the New Kingdom of Granada and Venezuela to Nicaragua, Panama, Santo Domingo and the Windward Islands. This building is considered one of the best preserved examples of civil architecture in Cartagena de Indias eighteenth century houses including intact prisons and torture chambers used during these lugubrious times. Located opposite Bolivar Park, the Gold Museum exhibits pre-Columbian pieces from different cultures first to settle the area. The diversity of cultures throughout prehistoric Colombia are reflected in the gold and copper artifacts showcased throughout the museum. The Cartagena Modern Arts Museum has a collection of art that was initiated by a grant from the OAS on Latin American paintings of the 50's, which has been expanded and is on permanent display in Room 1. Independent and group exhibits continue to support the museum’s visual content. The museum convenes within its auditoriums using interactive and educational exhibits, including the history of the Navy with more than 400 objects in which models, weapons and educational tools are part of the visual repertoire of this place. A castle fortress located on a hill called San Lazaro was built in 1627 during the Spanish era. The fort suffered constant attacks by the British and French and would be taken over by the French Commander Baron de Pointis in mid-1697. Called Cerro de la Galera by the Spanish in 1510, it’s summit referred to as La Popa de la Galera, contains a beautiful colonial convent church built between 1609 and 1611. 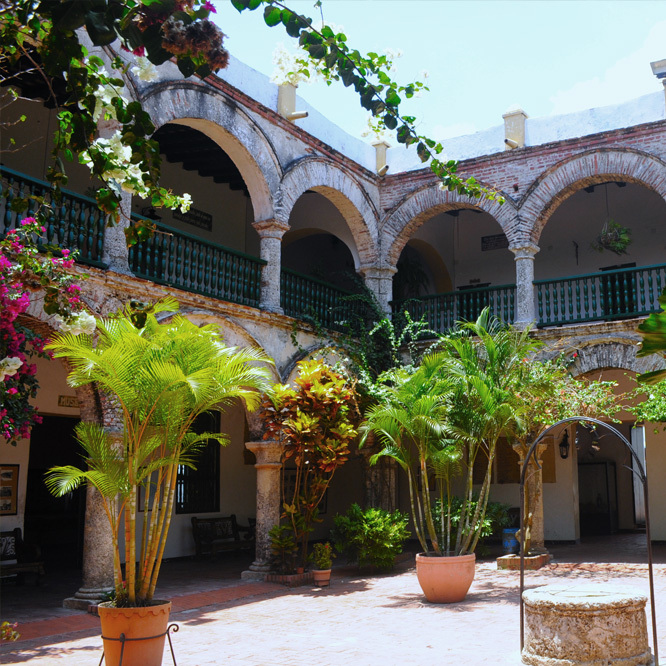 The convent of La Popa is one of the most beautiful in the colonial city of Cartagena and throughout Colombia.